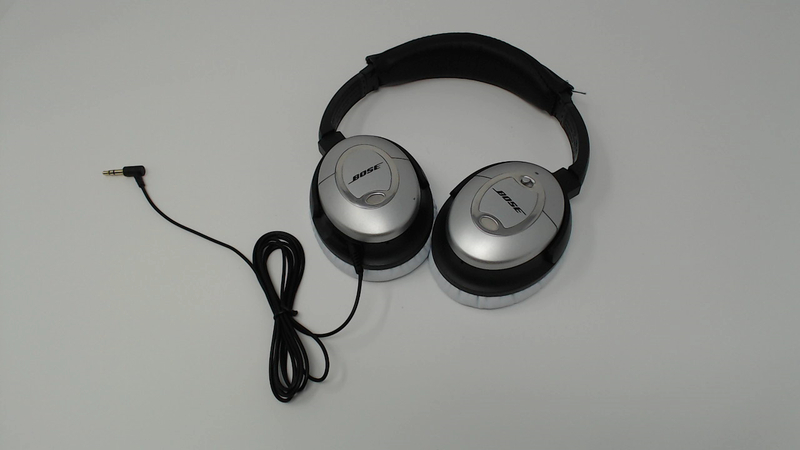 Includes headphones and plain black cord only. No additional cables, cases, batteries or original packaging included. 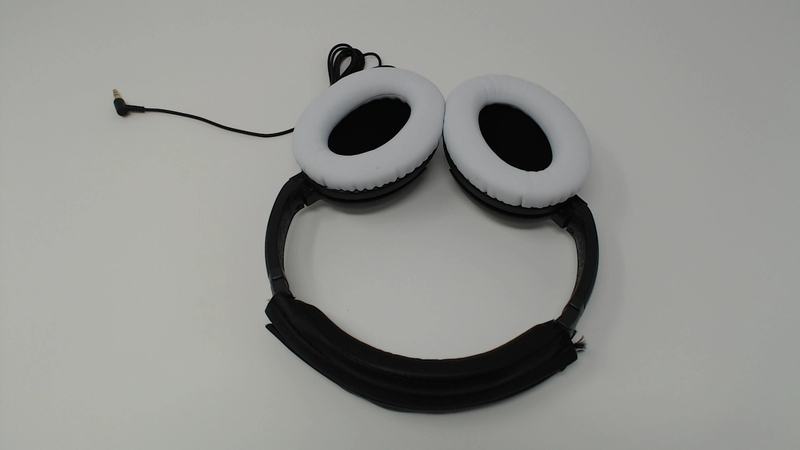 Fully functional but has white ear pads and a replacement headband has been put on with fraying around the sides.